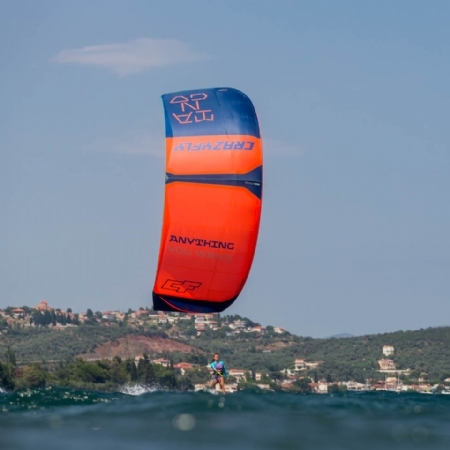 Open C-shape - High speed turning C-kite feel with constant pull and precise control. 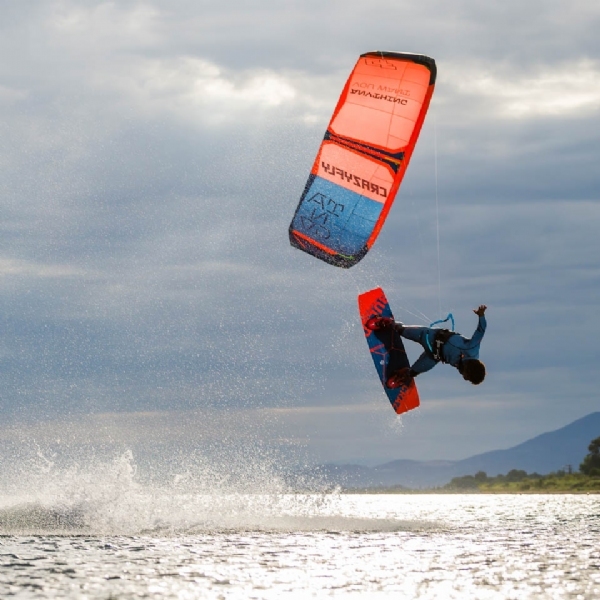 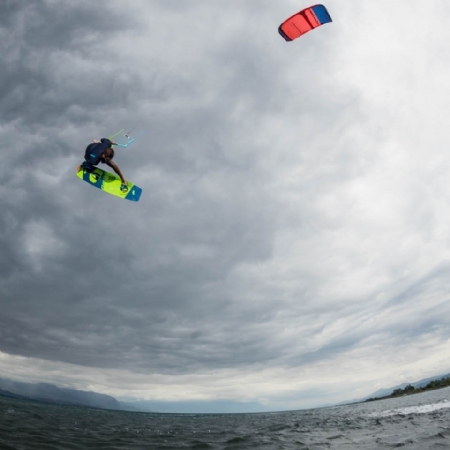 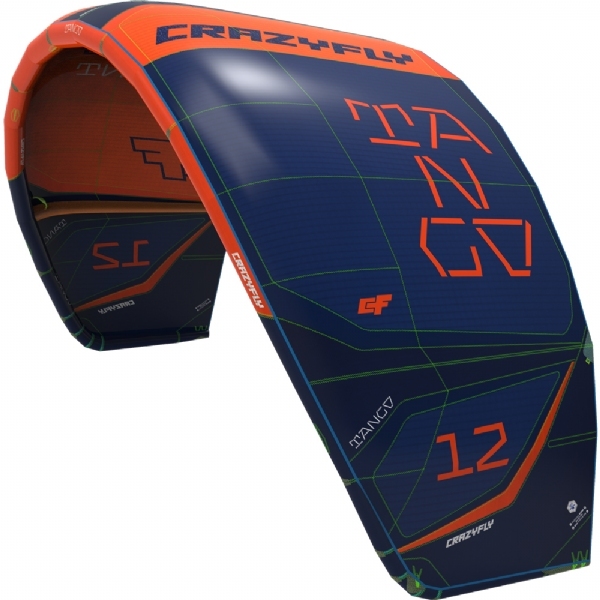 The Open C-shape gives the kite a lot of pop and slack, making it ideal for freestyle and riders looking to progress. 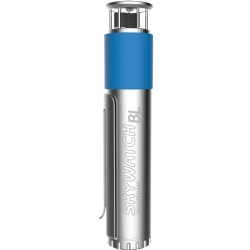 Even though the kite turns quickly, it is very easy to control with medium bar pressure.